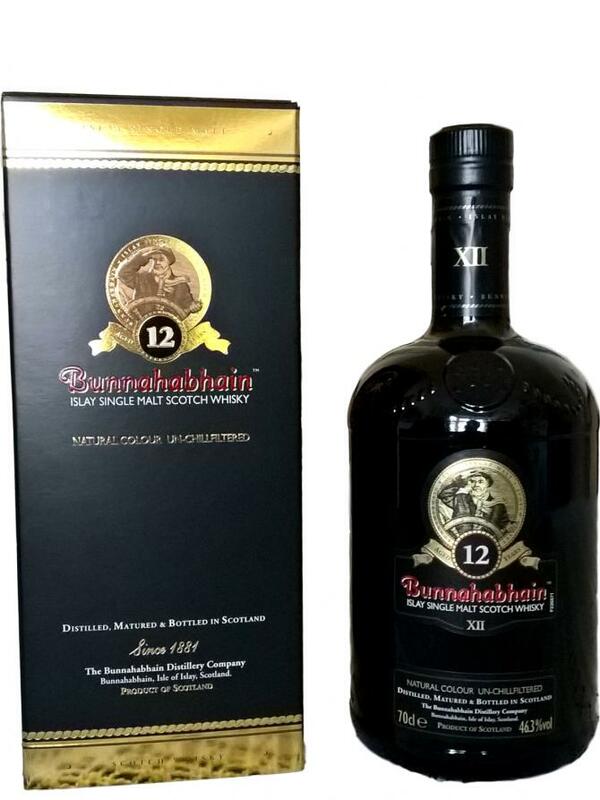 Very nice standard malt and all-day dram. Nut, marzipan, sweetness, malt and very mild pleasant smoke. Strong sweetness, nut and malt notes, very fruity. Full-bodied, round and sweet, slightly peppery. Medium-length finish. A really nice standard with a very good price-performance ratio. I was not able to find the "smoky note" mentioned in some places at the first taste. Spicy herbs and salty sea air can be felt, as well as the scent of a leafy forest floor. I did not have the peat note in the first nose, then came on the second and third Verriechen. With very little water, the hay and peat notes become even stronger. 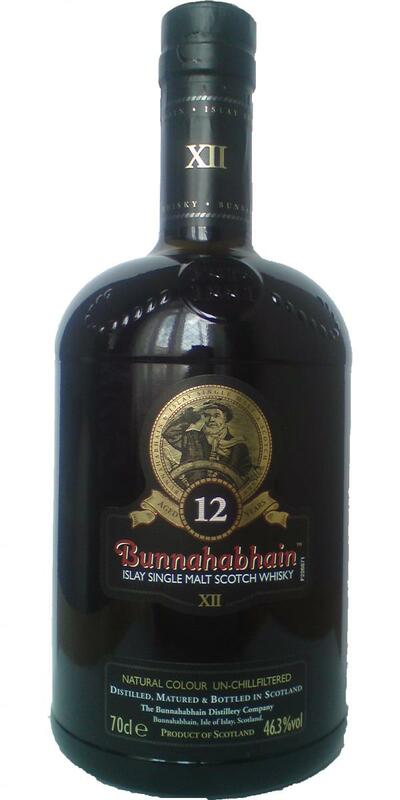 The Bunnahabhain comes very oily in the mouth, the herb salt note is dominant and makes it clear: Here I am, coast, Islay. Despite the 46.3%, it is mild. With a little water, it remains nicely oily in the mouth, but it joins a slight menthol freshness to the herbal, salt and forest soil notes. Medium to long finish, the self-harmonic basic character works for a while. With water the finish stays long. At the first taste of the Malt benefits in any case from the addition of a teaspoon of water.